One of the most exciting tenor duels I’ve ever witnessed took place between Joel Frahm and Jimmy Greene on a hot summer night in 2010. 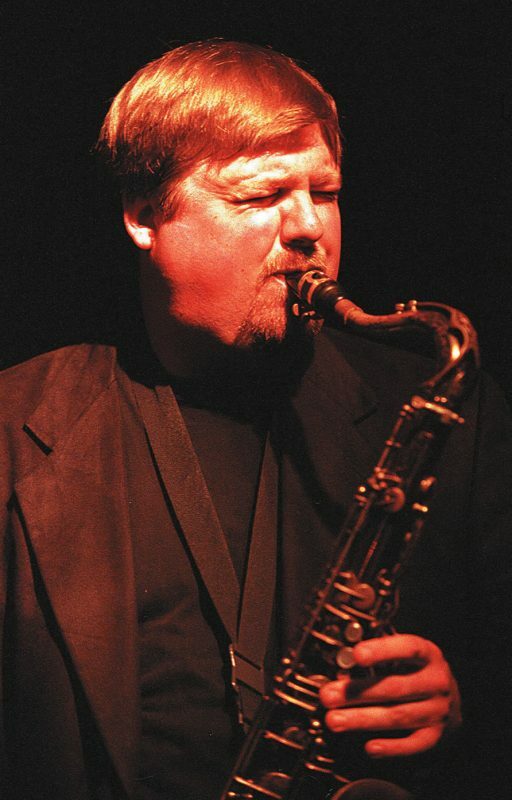 It was in West Hartford at Szechuan Tokyo, not exactly the Elks Auditorium in Los Angeles where Dexter Gordon and Wardell Gray squared off, nor McKee’s Lounge in Chicago, site of legendary tenor battles between Gene Ammons and Sonny Stitt. But when Frahm sat in with Greene’s quartet before a packed house at Paul Lewis’s now-defunct emporium for jazz and Asian cuisine, they provided a thrilling example of what can happen when two fine tenors lock horns and blow on standard chord changes. Joel and Jimmy are among the outstanding players to emerge from the Hartford area over the past 25 years. I first heard Joel at Smalls in New York, and then caught him on several occasions when he toured with vocalist Jane Monheit. No matter the setting or style, whether straight-ahead or adventurous, Joel’s always captivated me with his warm sound, his humor, and his skill at striking a balance between swing and open playing. Joel dropped a line today to say he’s “lucky to be in [Avital’s] band, which seems to get deeper musically with every tour.” They’ll be playing in Spain, France and Italy later in the month. This week Joel’s in Paris with the Smalls All-Stars, a group boasting guitarist Peter Bernstein, pianist Spike Wilner, and another of Hartford’s native sons, bassist Dezron Douglas. Following his tour with Avital, he’ll remain in Italy for concerts and a teaching gig in Siena. 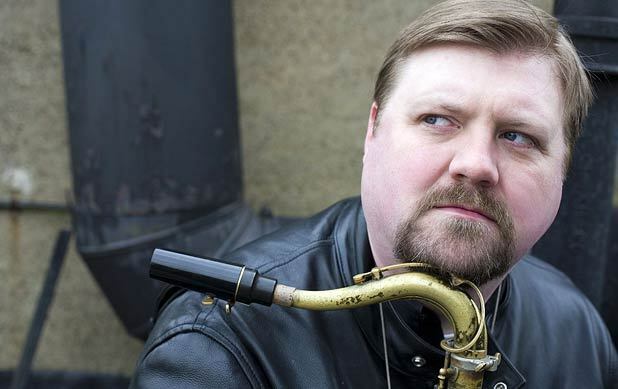 In 2009, Frahm taught at the Prague International Summer Jazz Workshop where he offered a master class in “telling a story.” You can hear what he has to say, and how he says it on his horn, here.